Maine Inn Broker of Inns, Bed and Breakfasts, motels, educating inn buyers and sellers: Goo.gl - use it for SEO Google juice! 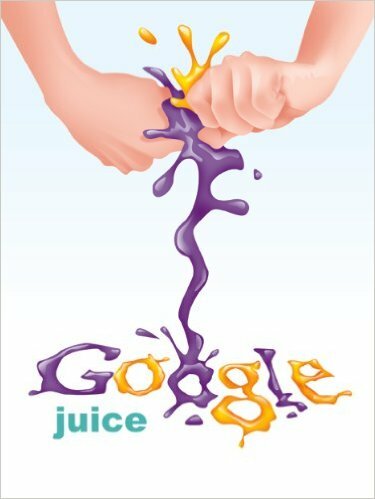 Goo.gl - use it for SEO Google juice! Goo.gl is a URL shortener with search engine optimization benefits. It's a way to shorten some (ridiculously) long URLs and post the link on the web for Google to do its thing and for the world to see. Essentially, anything you want to promote, you may as well use goo.gl to post your link. Why not? The more you use Google's products, the more "Google-juice" you'll get and you'll end up with better Google positioning. And it provides stats on your posts so you can see what posts get the most views. Not bad, right? Updates at Claddagh Motel in Rockport, Maine!